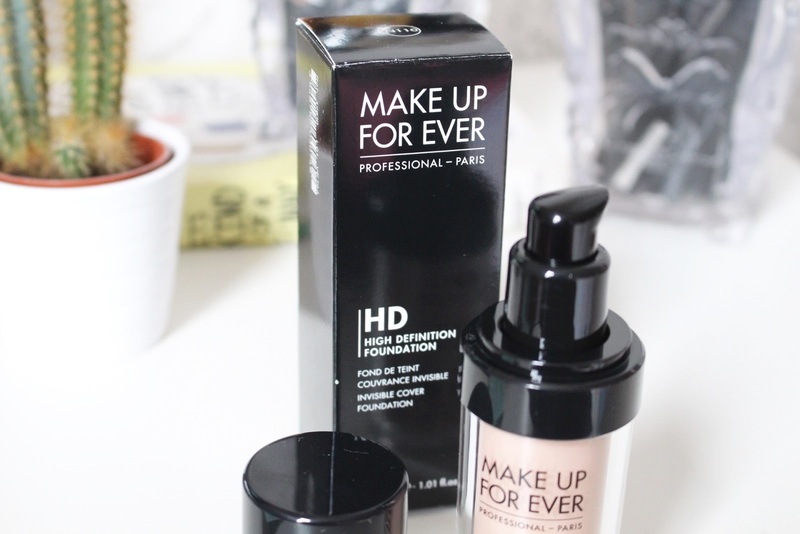 Debenhams have finally started selling products from Parisian make-up brand Make Up For Ever. I’ve been lusting over their products for some time now and have finally been able to get my hands on them! 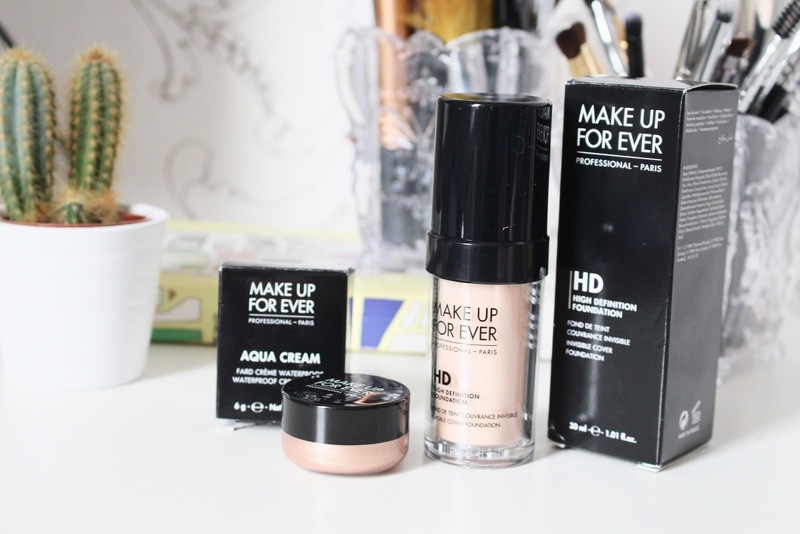 The Make Up For Ever HD Foundation is one of the products that I find to be highly recommended and talked about amongst the blogging world. I brought the shade N100 which is ‘Pink Porcelain’. Considering that I bought the foundation shade on a whim, its practically a perfect match. The foundation is rather runny in constancy, it’s quite similar to the Mac Pro Long-wear foundation due to this. However I found that it guides really evenly onto the skin, the coverage is definitely buildable. As the foundation is runny you can apply one thin layer for light coverage and add more in the areas that need more coverage, for me that is my chin and my cheeks, as thats where I suffer with skin redness and blemishing. 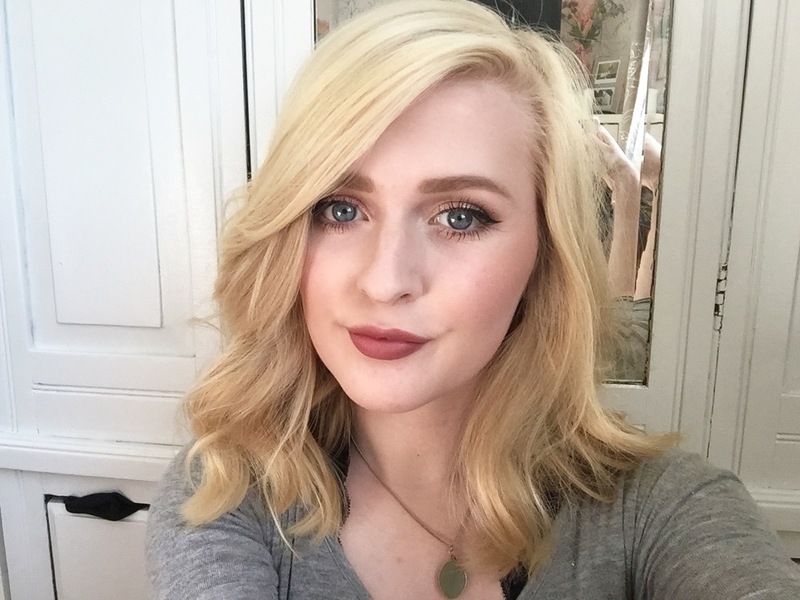 Although the foundation can reach a medium to potentially a high coverage, it’s far from cakey. It covers the skin in a way where your freckles would still show through. The only possible criticism I have about this foundation is that it can cling to dry areas. My skin is oily/combination, however I do have dryer areas on my chin and occasionally around my nose, I found if i ensured that I was well moisturised before applying the foundation that the dryness was noticeably reduced. If you’ve read any of previous posts, you will know that I’m a big lover of cream eyeshadows, they’re easy, convenient and they look incredible. I usually find that with shimmery cream eyeshadows, the pigmentation isn’t as good in comparison to matte cream eyeshadows. 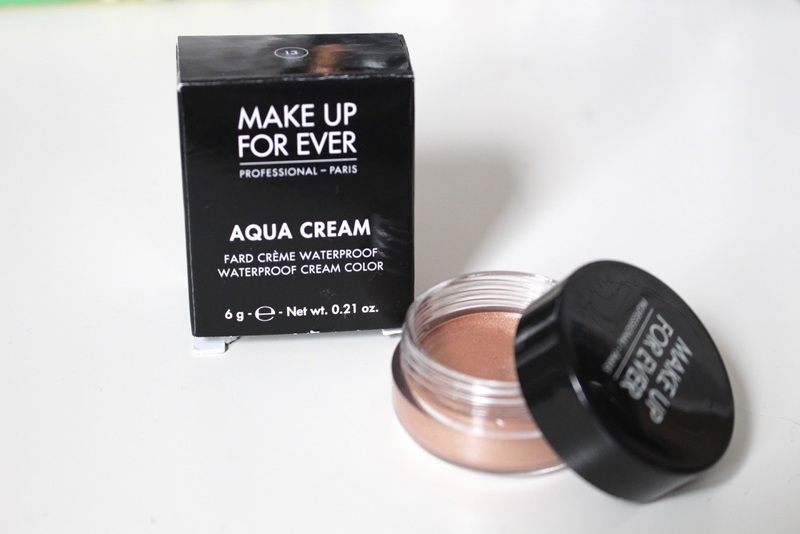 I bought the Aqua Cream in the shade 1, which is described on the website as a ‘warm beige’ colour. This is genuinely the best cream eyeshadow I have ever used. It’s ridiculously long lasting, highly pigmented and the colour is absolutely divine. If you have blue eyes, this is one of those colours that make the blue in your eyes really noticeable. The consistency is so creamy and a small amount goes a long way. All in all, I am overly impressed with these products and look forward to trying the rest of the Make Up Forever range. I highly recommend having a look at what they have to offer on the debenhams website, you won’t be disappointed.